This course brings you face-to-face with the current family court judges - hear them share their expectations and preferences to help you make the best of your litigation efforts. Explore the egregious errors you must avoid at all costs so as not to jeopardize your case and damage your professional reputation. Register today! Hear from the judges themselves what works and what doesn't in their courtrooms. Explore key factors that help the judges make custody and support decisions. 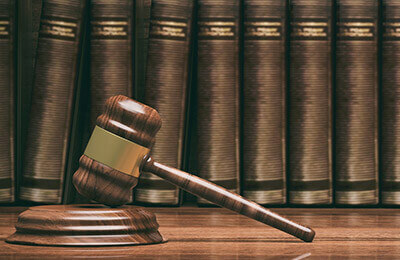 Get a better handle on court investigations and their role in specific cases. Learn how dissipation and income disparity are reviewed by the local triers of fact. Draft better briefs and motions with direct guidance from the judges. Get tips for obtaining and admitting smartphone, email and social media evidence. Learn to tackle sensitive client situations without overstepping the ethical rules. Improve your courtroom presentation: find out what works and what doesn't. This basic-to-intermediate level seminar is designed for attorneys.